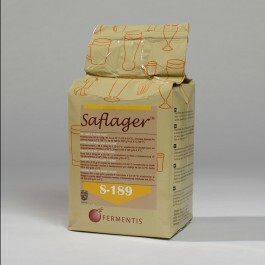 Excellent bottom flocculation properties, clean tasting and easy to work with. For the production of a wide range of lager & pilsen beers. Notably recommended for Bocks.